One of the smaller vineyards in Barbaresco and one of the best in my opinion is Cascina Brusciata. The land itself dates back to 1880 when it was originally just a farm. It was made into a winery in the 1950’s by then owner Marino Balbo. 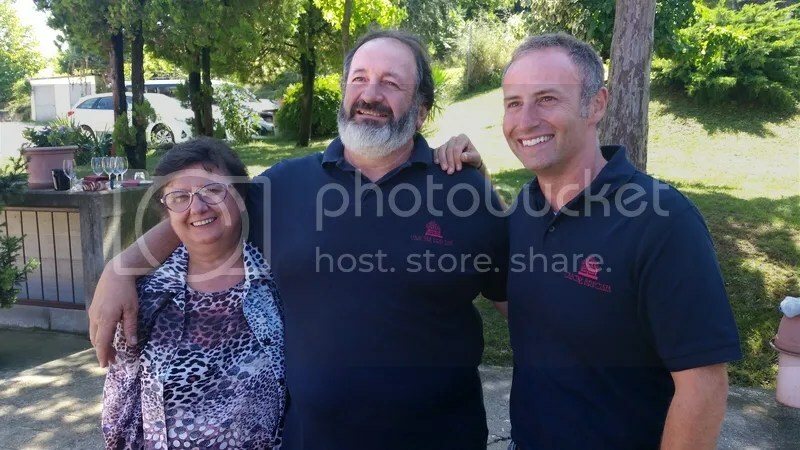 His son Carlo is the one who really helped bring the winery to where it is today. Although the winery grows many other grapes from Dolcetto to Barbera the Nebbiolo and subsequently Barbaresco is where they truly shine. 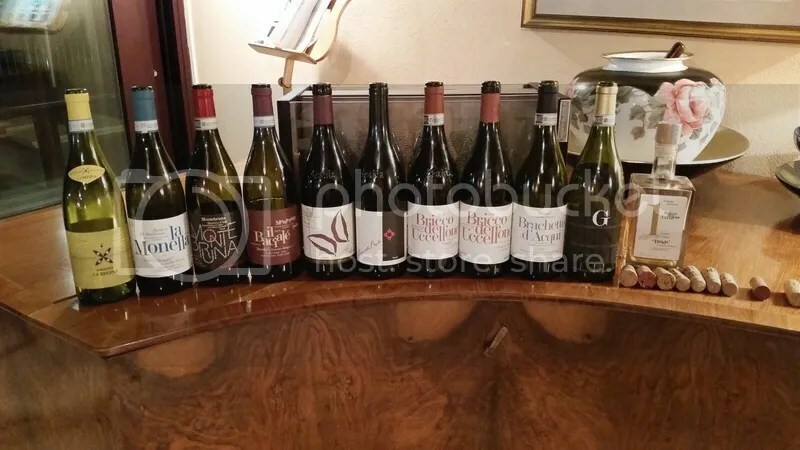 Wine maker Francesco Baravalle began making wines for Carlo in 2009 and the relationship seems to be a match made in heaven. Cascina Brusciata makes fantastic wines in small quantities, never compromising quality in the vineyard or cellar to make a better profit or to turn out bigger quantities. 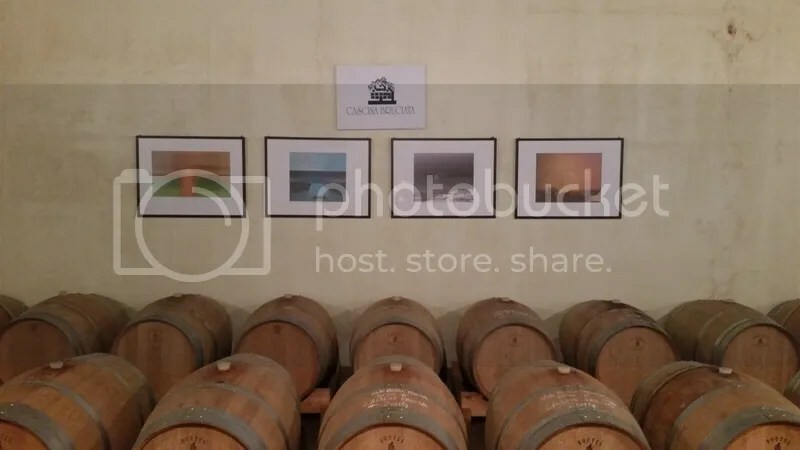 We toured the vineyards and cellar and though not the biggest you can find it is one that speaks the loudest of a dedication and love for the wines they produce. Carlo and his wife were gracious enough to serve us themselves throughout the tasting that morning, cutting and serving the chesses and passing out the delicious creations Carlo’s wife had made for us in her kitchen. The regular Barbarescos are fantastic but if you’re looking for something truly special look for the single vineyard Rio Sordo, the older the better. We spent lunch with the Morando family in one of their favorite restaurants located just outside the village of Monferrato. Lunch was delicious as were the three magnums the Morandos brought with us to enjoy. After lunch we headed to the vineyards and winery and it was truly one of the most beautiful wineries I have seen to date. The Morando family has spared no expense in making their winery one of the most state of the art in the area, and their wines deserve every bit of it. I applaud the family for their dedication to the Ruché grape one of my favorite grapes grown in the area. The many different styles they produce with Ruché are amazing and every one as well produced as the last. 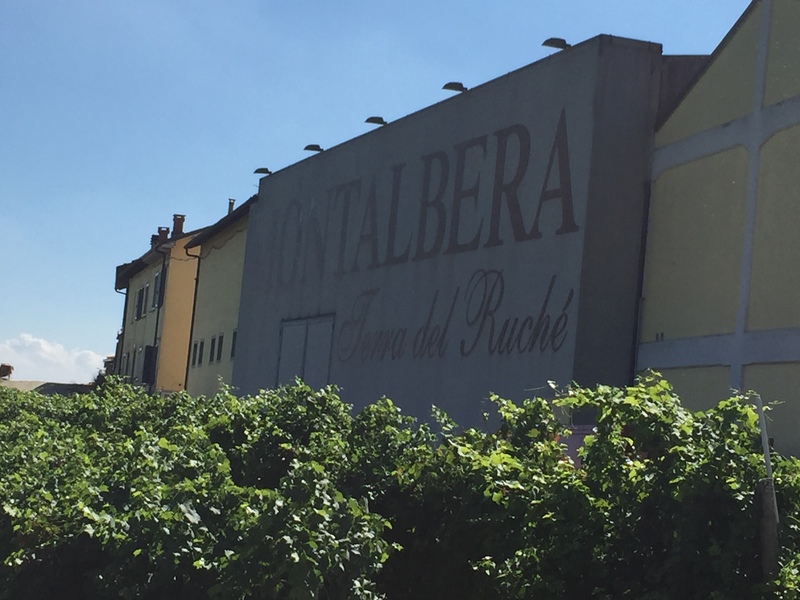 If you find yourself in Piedmont a trip to Montalbera is one you won’t want to miss. 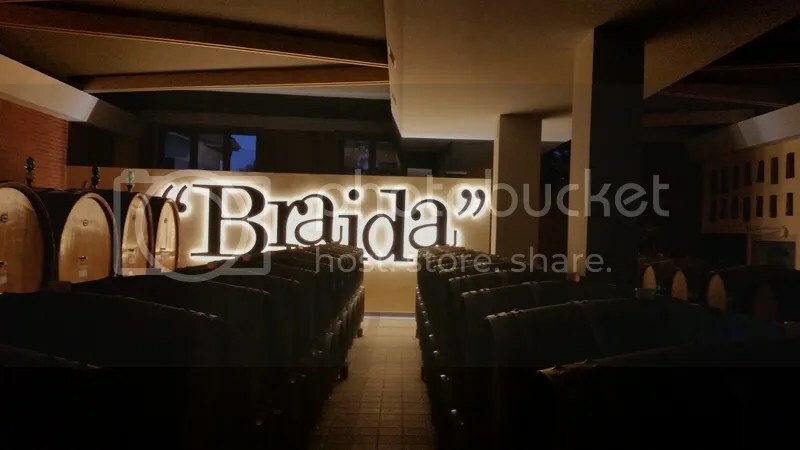 Braida was founded by none other than the legendary Giacomo Bologna and now run by his son Giuseppe and daughter Raffaella. His dedication to Barbera and winemaking in general is one of legend not just in Asti but across the globe. We toured the vineyard with Norbert Reinisch (Raffaella’s husband) before heading to the winery for dinner and an amazing line up of Braida’s best wines. We found ourselves in yet another beautiful facility and cellar but this one had something special, the house Raffaella and Norbert live in is actually on top of Braida’s cellars. Dinner was fantastic as was every bottle Norbert poured for us that evening including a 1998 Bricco dell’ Uccellone and an older bottle of Ai Suma; both drank fantastically. Although most people believe Barbera isn’t a wine to be aged the craftsmanship that Braida puts into their wines make them drink even better the older they get. The night ended with grappa, of course; after that the night turned into an evening I won’t be forgetting any time soon. Raffaella and Norbert made us feel like old friends who had come to visit after to many years away spending the night dancing, laughing, and enjoying every bit of each other’s company. Three magnums at lunch?! Sounds wondrous. What a magical day!